Zach Galifianakis movies are believed best to watch because his naughtiest acts, sense of humor make take watchers in laughter world. 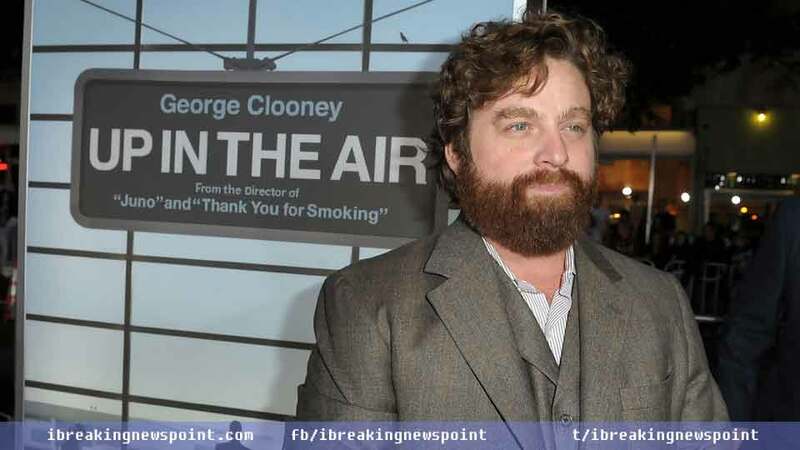 His real name is Zachary Knight Galifianakis was born in Wilkesboro, North Carolina, United States, on October 1, 1969. Zach is best recognized not just simple comedy as well as other genres including deadpan, surreal humor, observational comedy, black comedy, insult comedy, physical comedy. Zach Galifianakis is one of the best actors, comedians, and writers globally, while he earned popularity with his Comedy Central Presents special in 2001 and his own show “Late World with Zach on VH1” about a year after. 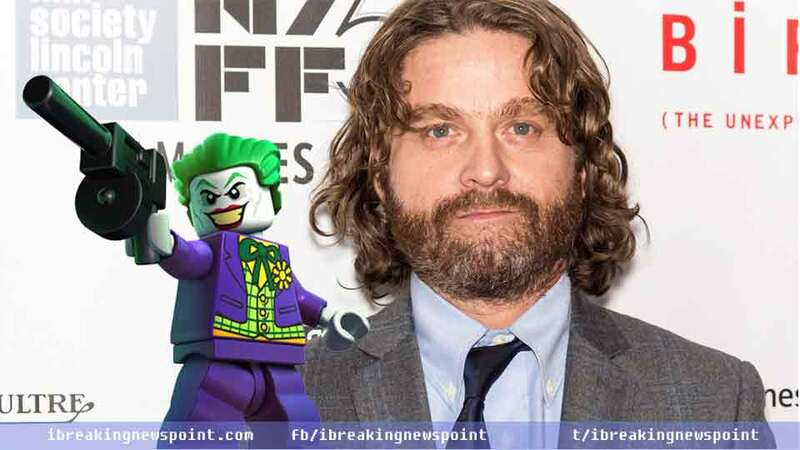 Which films of Galifianakis made his career, who doesn’t know about The Hangover trilogy (2009–2013), though his splendor acts in other ventures as Due Date in 2010, 2012’s The Campaign, Birdman, 2016’s Masterminds and The Lego Batman Movie in 2017 are considered notable. Here we unveil top Ten Best Zach Galifianakis movies with highest ratings on IMDb and impressive critics’ score. Due Date was directed by Todd Phillips and co-produced by Todd Phillips, Daniel Goldberg, and Susan Downey. It is an American comedy film was first released on October 31, 2010, in Night Visions and then made available to watch in the United States on November 5, 2010. Due Date is supposed to be one of the best films of Zach Galifianakis so far to watch with a high amount of comedy. The film illustrates the story of a man (played by Robert Downey Jr.) who must get across the country to Los Angeles in time for the birth of his child. Due Date made with the budget $65 million and attained $211.8 million at the box office. It’s Kind of a Funny Story was first watched on September 26, 2010, in Milwaukee and then in the United States on October 8, 2010. It is an American comedy-drama was co-directed by Anna Boden and Ryan Fleck, co-produced by Ben Browning and Kevin Misher. It’s Kind of a Funny Story has complete features of complete entertainment to hit list of the best Zach Galifianakis movies. It revolves around the story of 6-year-old Craig Gilner (played by Keir Gilchrist) checks himself into a mental health clinic. It’s Kind of a Funny Story has collected $6.5 million at the box office although made with the budget $8 million. The Muppets tells the story of Walter (played by Jason Segel), the world’s biggest Muppet fan. 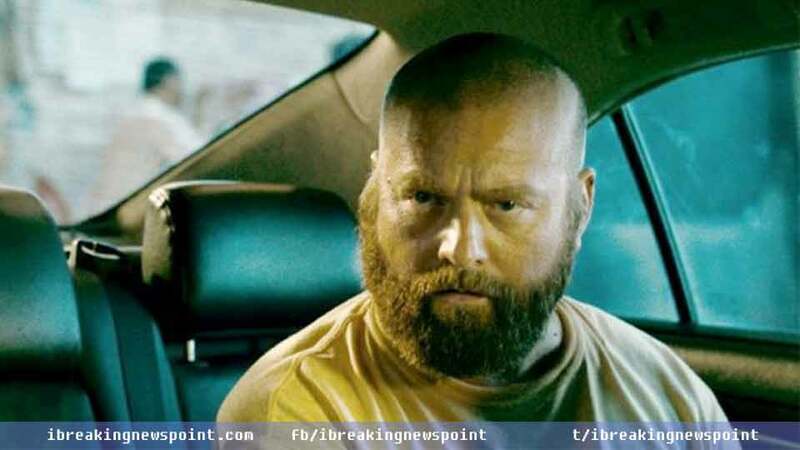 It features Amy Adams, Chris Cooper, Rashida Jones, Jack Black, Zach Galifianakis, Eddie “Piolín” Sotelo, and others. The film has attained $165.2 million at the box office although made with the amount $45 million. 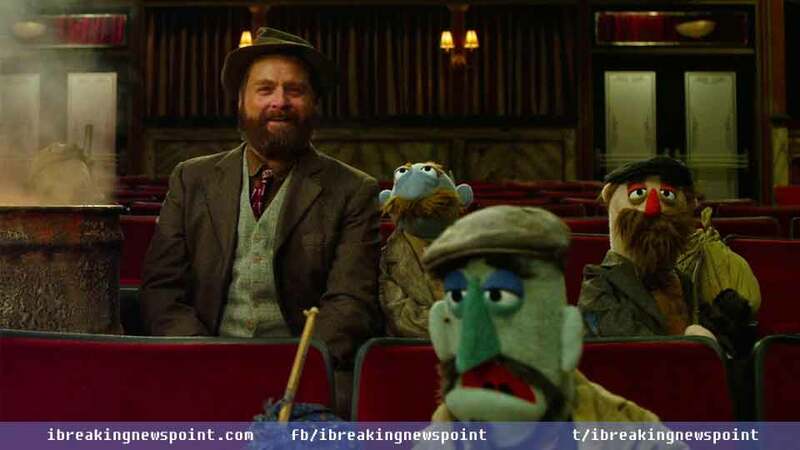 The Muppets also secure its rank among best films of Zach Galifianakis roundup, directed by James Bobin and co-produced by David Hoberman and Todd Lieberman. The Muppets is an American musical comedy film was first released on November 4, 2011, in Savannah Film Festival and later made available to watch in the United States on November 23, 2011. The Hangover Part II is an American comedy film was directed by Todd Phillips and co-produced by Daniel Goldberg and Todd Phillips. The film was first opened for the watch in TCL Chinese Theater on May 19, 201 and later on May 26, 2011, released in the United States. It deserves that place amid best Zach Galifianakis movies with impressive ratings and critics’ scores. The film story-line demonstrates Phil, Stu, Alan, and Doug as they travel to Thailand for Stu’s wedding. The Hangover Part II made with the budget $80 million and achieved $586.8 million at the box office. The Lego Batman Movie was first watched on January 29, 2017, in Dublin, was secondly released in Denmark on February 9, 2017, and then on February 10, 2017, moved to the United State’s theaters. The Lego Batman Movie is also one of the best films of Zach Galifianakis so far. It was directed by Chris McKay and co-produced by Dan Lin, Phil Lord, Christopher Miller, and Roy Lee. In this film, Batman (voiced by Will Arnett) stops the Joker (voiced by Zach Galifianakis) in his dangerous plan. The Lego Batman Movie collected $312 million at the box office although made with the budget $80 million. Up in the Air was directed by Jason Reitman and co-produced by Daniel Dubiecki, Jeffrey Clifford and Jeffrey Clifford. It is an American comedy-drama film, was first released on September 5, 2009, in Telluride then moved to the United States on December 4, 2009. The Up in the Air has achieved a crucial place among best Zach Galifianakis movies so far. The Up in the Air’s storyline revolves around “Ryan Bingham (George Clooney) and his travels”. George Clooney, Vera Farmiga, Anna Kendrick, Danny McBride and others in the film’s cast. It was bagged $166.8 million at the box office and made with a budget $166.8 million. Puss in Boots shows the story of Puss in Boots (played by Antonio Banderas) on his adventures. The film has made with the budget $130 million and attained $555 million at the box office. 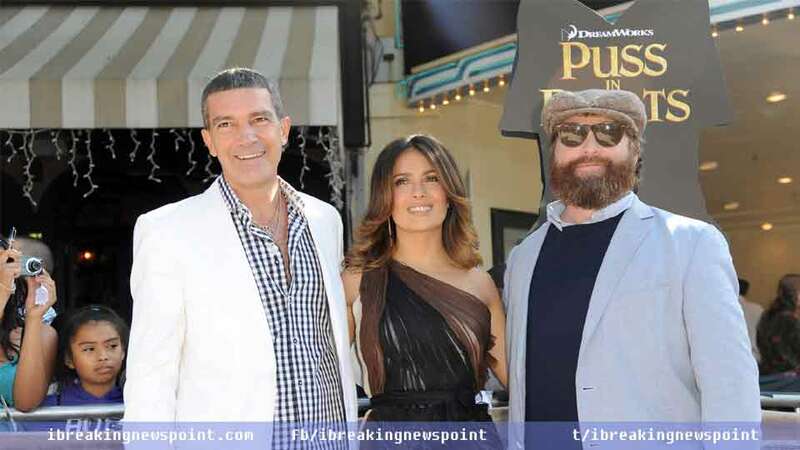 The film features Antonio Banderas, Zach Galifianakis, Salma Hayek, Billy Bob Thornton, and others. Puss in Boots is no doubt premium entertainment hence can surely be tagged among films of Zach Galifianakis so far. It directed by Chris Miller and co-produced by Latifa Ouaou and Joe M. Aguilar. Puss in Boots is an American computer-animated adventure-comedy film was first watched on October 16, 2011, in Allure of the Seas and then released in the United States on October 28, 2011. The Hangover was first released on May 30, 2009, in The Hague and later made available to watch in the United States on June 5, 2009. It is an American comedy film directed by Todd Phillips, co-produced with Daniel Goldberg and Todd Phillips. When it comes to best Zach Galifianakis movies, The Hangover comes out precise venture. It holds cast as Phil Wenneck, Stu Price, Alan Garner, and Doug Billings, who travel to Las Vegas for a bachelor party to celebrate Doug’s impending marriage. 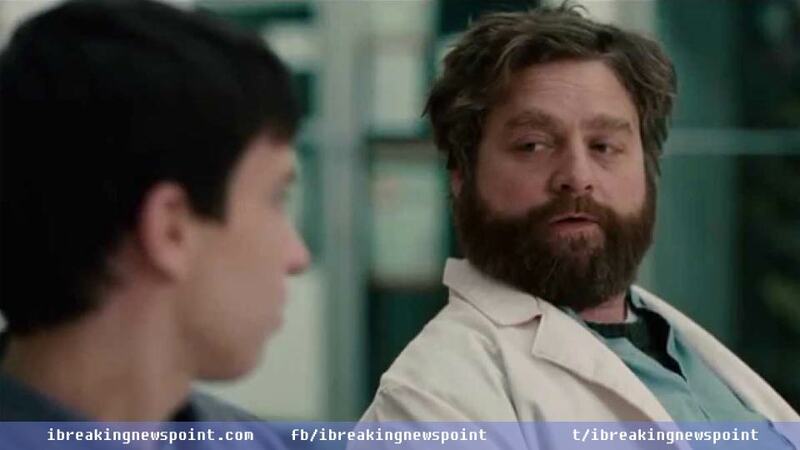 The Hangover made with the amount $35 million and achieved $467.5 million at the box office. Birdman was directed by Alejandro G. Iñárritu and co-produced by James W. Skotchdopole, Arnon Milchan, John Lesher and other. It is an American black comedy film was first available to exhibit on August 27, 2014, in Venice Film Festival and later made available to watch the United States on October 17, 2014. The Birdman comes into view as one of the best films of Zach Galifianakis to watch. It tells the story of Riggan Thomson (played by Michael Keaton) who is the superhero “Birdman”. Birdman has collected $103.2 million at the box office although made with the budget $18 million. Into the Wild has listed on top among the best Zach Galifianakis movies, is an American biographical survival film. It was released on September 21, 2007, in all the hits theaters of the world. It was directed by Sean Penn and co-produced by Bill Pohlad, Art Linson, and Sean Penn. The film shows off Chris McCandless (played by Chris McCandless) who experiences from Alaskan wilderness. Into the Wild made with the budget $20 million but couldn’t attain remarkable money but just $56,822,960 at the box office. I breaking news point produces knowledge and information holds national news, breaking news, entertainment, Hollywood, world news, Bollywood, reviews on technology contains smartphones, apps, and others as well as all other required data from visitors.